Former bread seller turned supermodel, Olajumoke Orisaguna whose grass to grace story rocked the world has once again made it to the international scene. 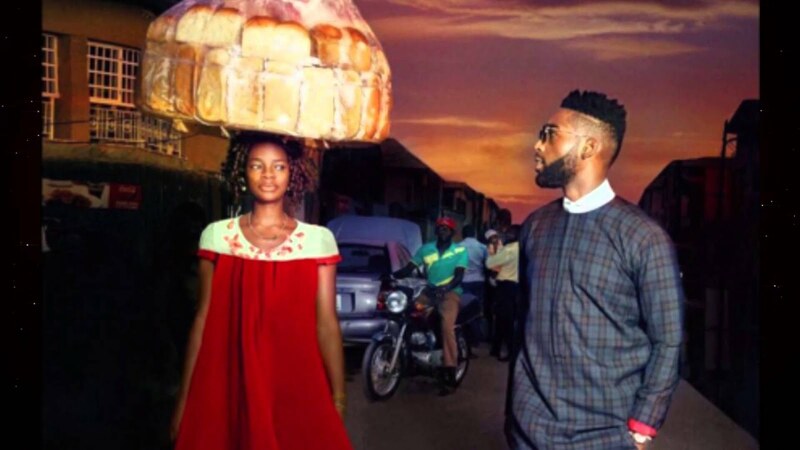 The beautiful model keeps counting her blessing, once year after photobombing the shoot of rapper Tinie Tempah. The photobombed photo which launched her modeling career was rated as the 6th best picture in the world on a TV show in Germany.